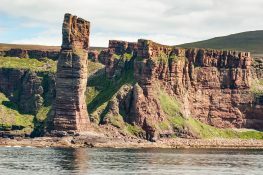 we have put together some tops tips to remember before you start your motorhome road trip across Europe. 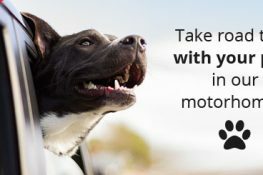 Check out our top tips that will help make your motorhome trip more comfortable and simpler when you take your pets away with you. 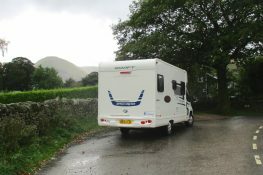 Priory Rentals are seeing more and more photographers coming to us to hire a motorhome year after year. We often remind them that you don't have to head abroad to find dramatic landscapes and capture the perfect picture. 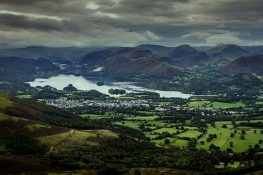 Here are are a selection of the best places to photograph in the UK. Visiting the city of London in a motorhome has many benefits and lets you see many of the attractions at your own pace. 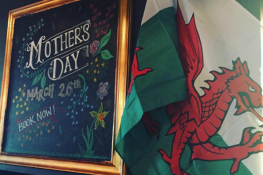 Take a look at why you should take a motorhome to London this year. 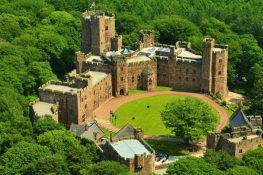 We have compiled a list of some of the best castles and towers a short drive away that you can visit with the family on your next motorhome adventure. 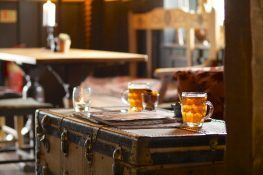 Everyone enjoys a good pub lunch or evening meal so why not visit the best gastro pubs the UK has to offer? 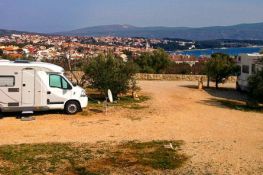 Motorhome holidays are some of the best fun you can have with friends and family. 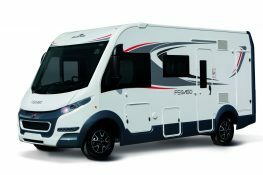 So we have put together some top tips to ensure you have the best motorhome holiday possible. 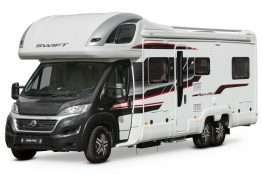 A motorhome holiday is always fun regardless if it is just you and your friends, other half or even the whole family. 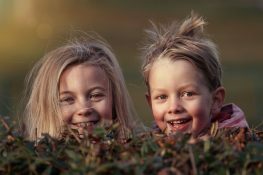 However, if you are considering taking the children you need to ensure you are fully prepared for the journey ahead of you and have done everything you can to save you a stressful experience further down the line. 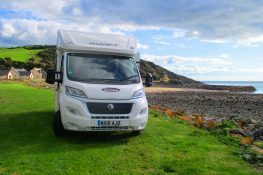 With Christmas and New Year now over we thought its time Priory Rentals should share some of the things you should be getting up to in 2017 on your motorhome get away. Take a look at our suggestions below.